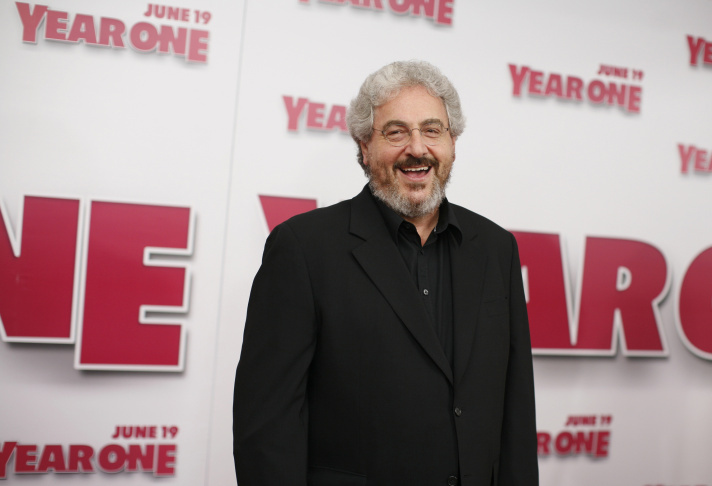 Director Harold Ramis attends the Columbia Pictures world premiere of "Year One" at AMC Lincoln Square on June 15, 2009 in New York City. 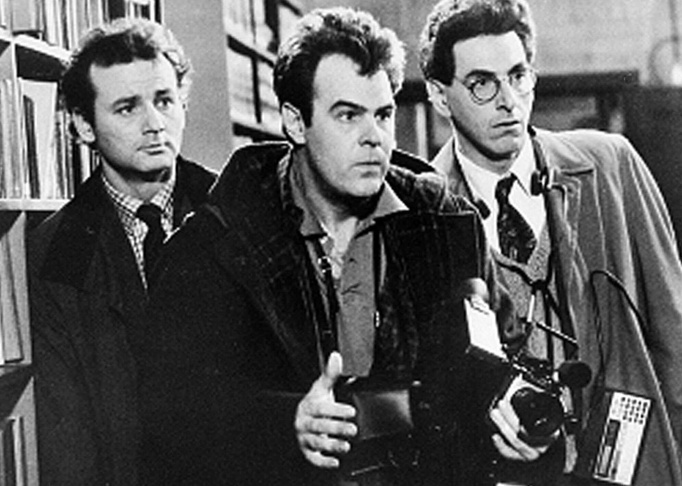 Shown in this scene from the 1984 movie "Ghostbusters" are Bill Murray, Dan Aykroyd, center, and Harold Ramis. 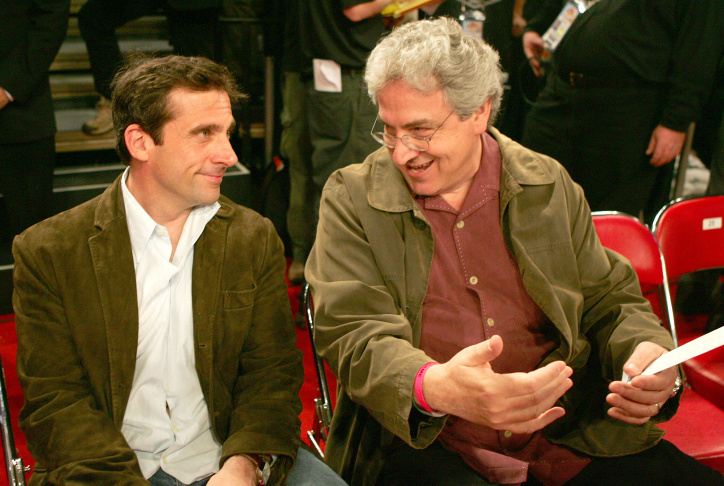 Actor Steve Carell (L) and producer Harold Ramis talk during the 2007 NBA All Star Game on February 18, 2007 at Thomas & Mack Center in Las Vegas, Nevada. 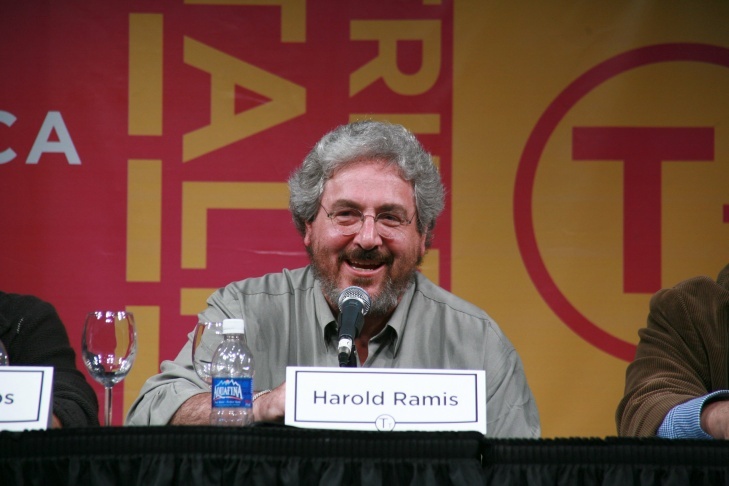 Actor and director Harold Ramis attends the Toga, Toga, Toga! Panel Discussion during the 5th Annual Tribeca Film Festival April 28, 2006 in New York City. Ramis was a triple threat in the comedy world, an actor, writer and director. 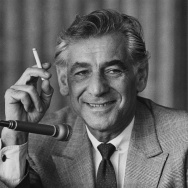 "He had a very professorial presence, and Egon was perfect for him, because he was brilliant. He was sophisticated and literate, and he put all that in these straight man roles," said Entertainment Weekly's Anthony Breznican on Take Two. "He could cut loose, but he played straight men in a way that made them funny. Egon is so straight that he's actually all bent up and so many memorable lines from that character, and I think that's his most famous role, but if he had depended on acting he would have been pretty frustrated. Too many characters lived inside of him. He poured them all into his movies."